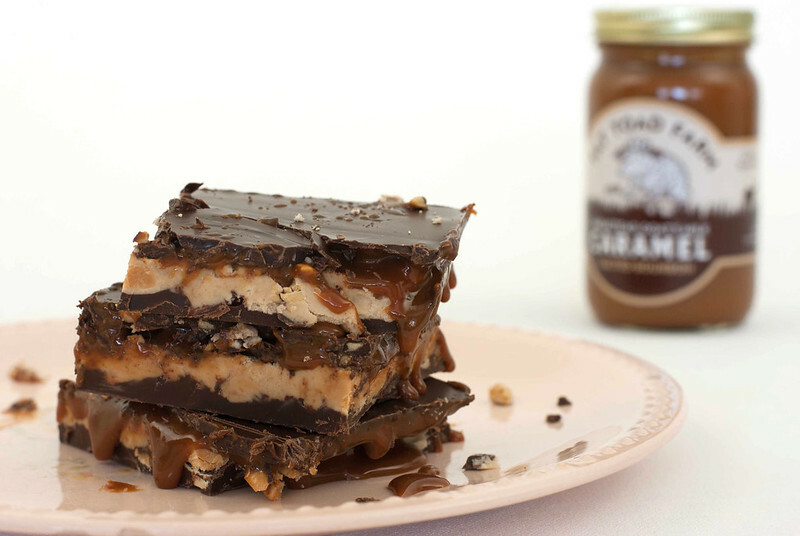 Homemade Snickers with Fat Toad Farm Caramel! 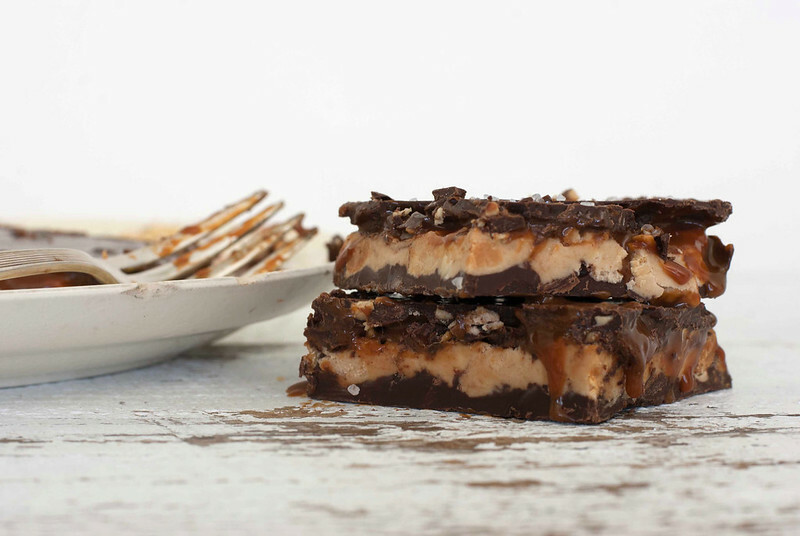 Is there a recipe that goes with these fabulous pictures? Because I think I’d like to make this! Enjoy – and let us know how it turns out!